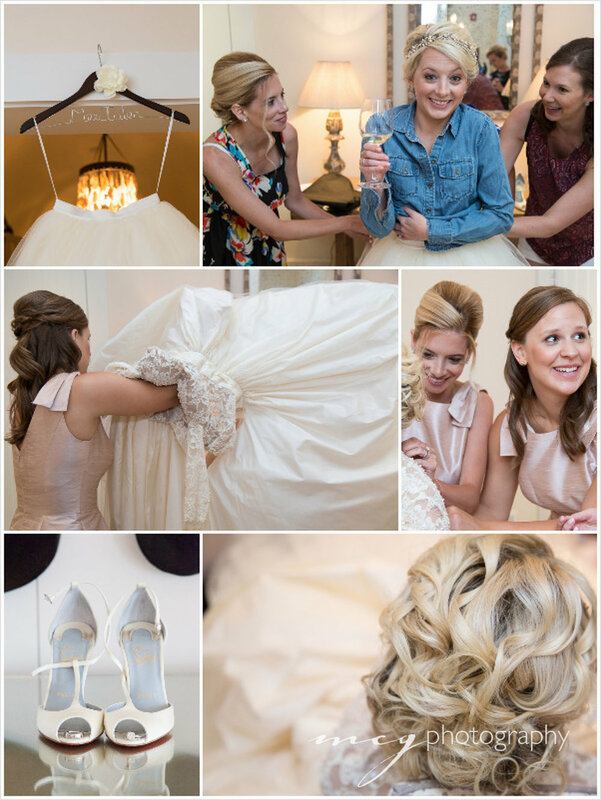 Many thanks to Palmetto State Weddings for sharing Lauren's words and a lovely presentation of their images. If you love golf, if you love the beach, if you love outdoor ceremonies, if you love intimate weddings, if you love lots of smiles, this wedding is a must view. While scrolling through earlier blogpost on the Wedding Row, I came across our beauty of a wedding from 2009. The kindness, vibrant colors, culture and abundance of chocolate still grab me. My favorite element that we have yet to see or hear again was storyteller, Tim Lowry. He told love stories around a fire. 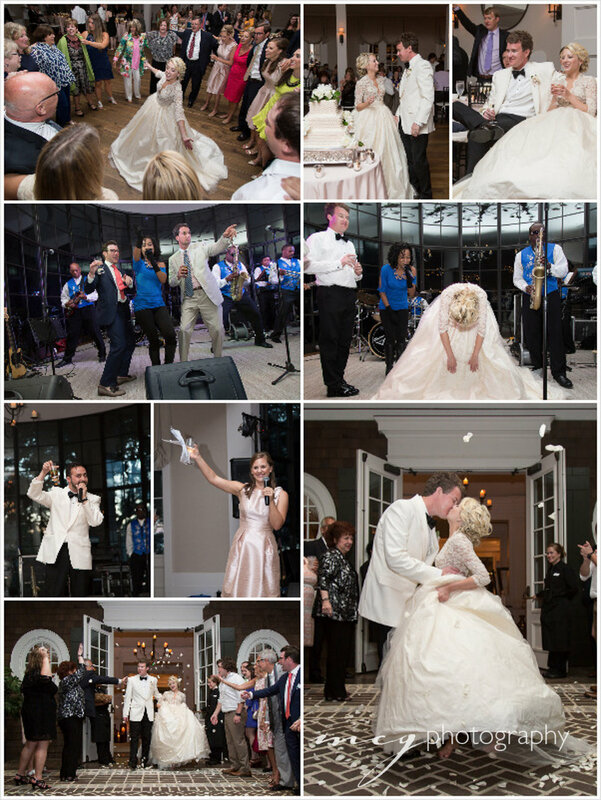 Thank you to The Wedding Row for a stunning layout and enchanting words! Cheers to Amanda and Dan. Photographing your special day was a pleasure.